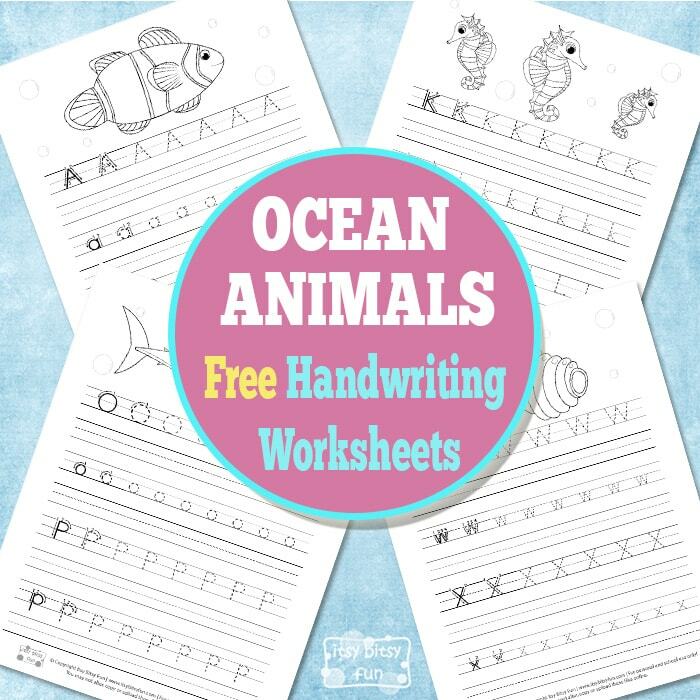 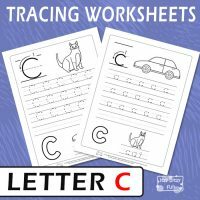 Let your kids practice handwriting with one of our many printable handwriting worksheets, from practising single printing and manuscript letters to writing full words and sentences in cursive. 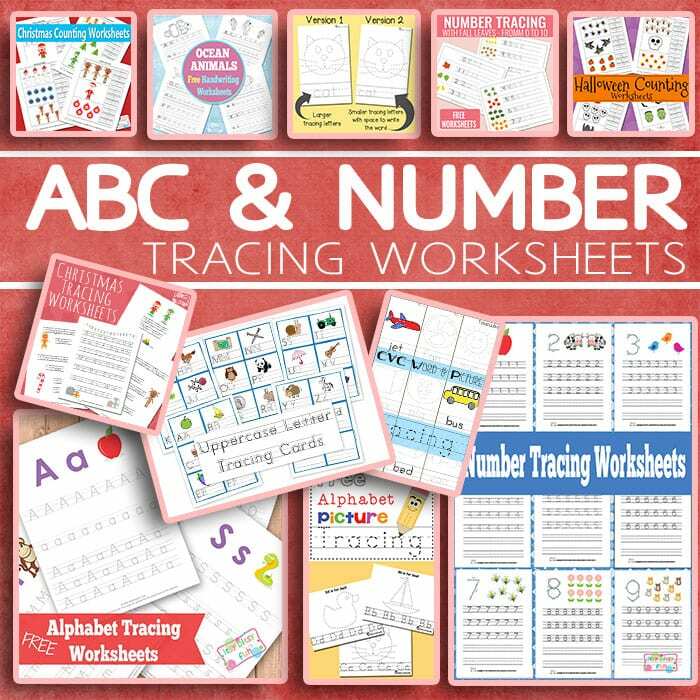 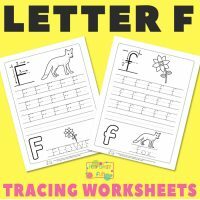 Your students or kids will get plenty of handwriting practice with our printables, both with letters and numbers, and we even have a selection of themed ones perfect for various occasions. 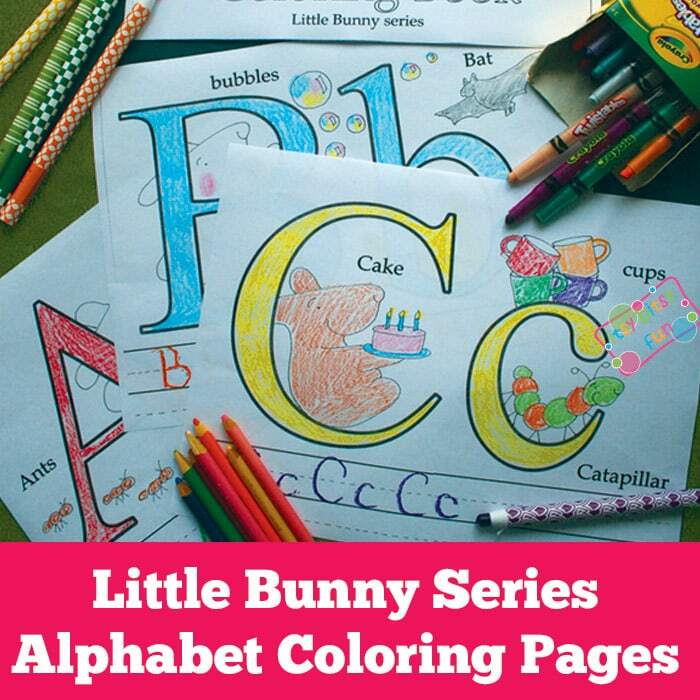 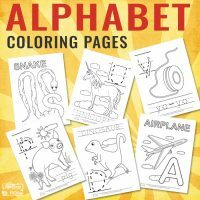 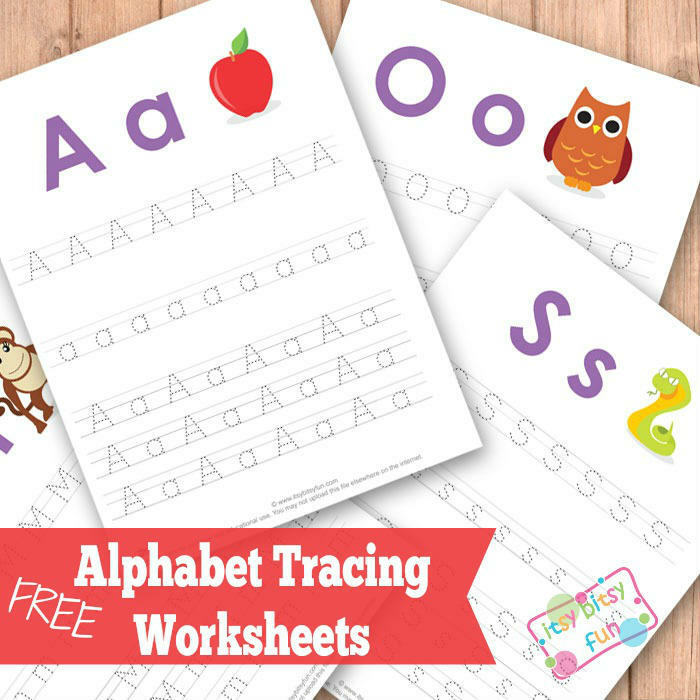 Practice the letters from A to Z with one of these wonderful printables. 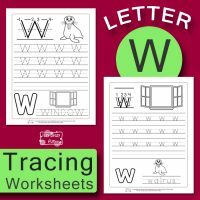 Our collection of handwriting resources is ever-growing so be sure to check back to get just the worksheet you need. 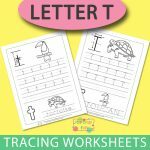 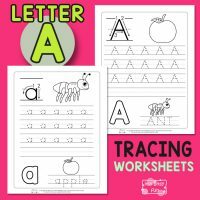 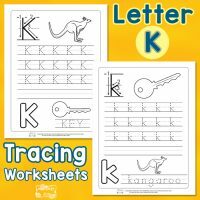 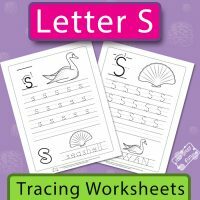 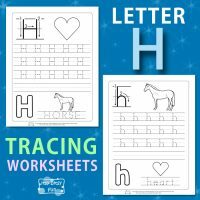 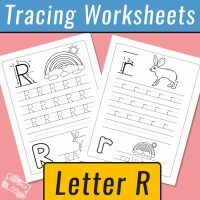 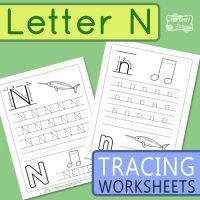 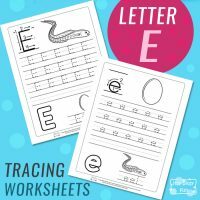 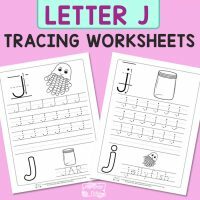 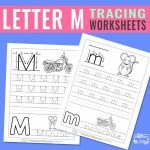 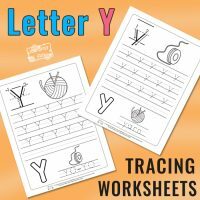 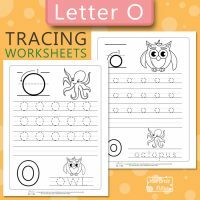 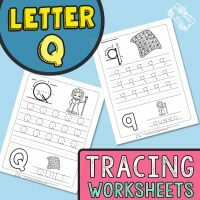 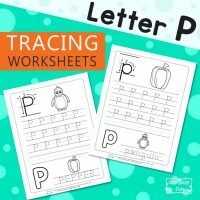 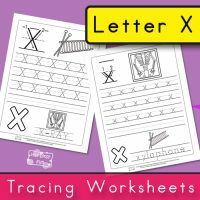 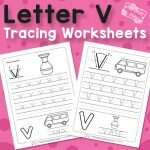 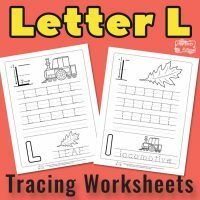 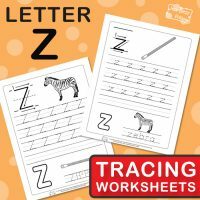 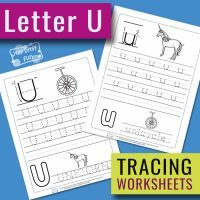 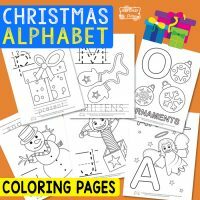 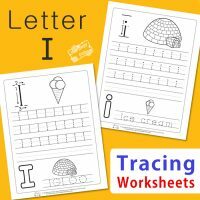 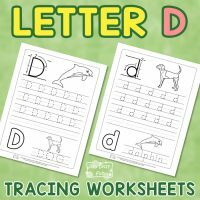 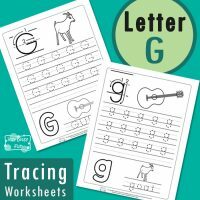 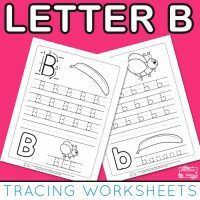 If your kid need additional practice in writing the letters of the aplhabet then these free printable single letter tracing worksheets are just perfect for them.